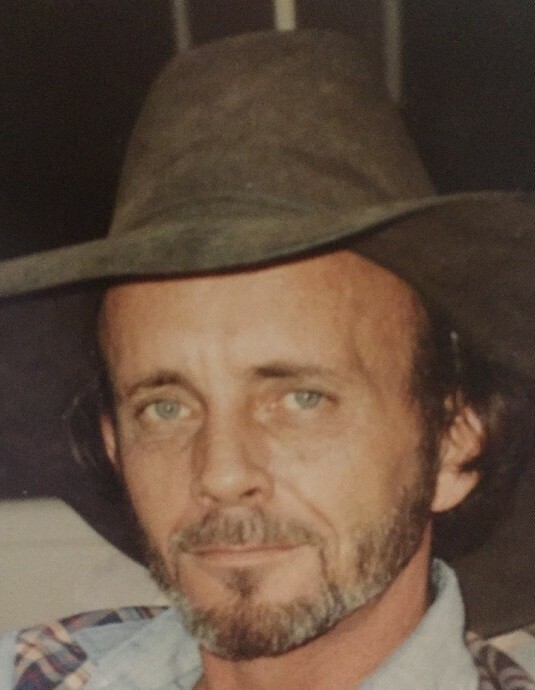 Ponder ~ Joseph Giddens, 72, went to be with our Lord Tuesday, July 31, 2018 in Ponder. Funeral is 11:00 a.m. Saturday, August 4, 2018 at Hawkins Funeral Home Chapel Decatur. Family will receive friends 1 hour prior to service Saturday at Hawkins Funeral Home in Decatur. Joseph was born on April 18, 1946 to Joseph and Willie Mae (Rounsaville) Giddens in Chickasha, Oklahoma. He was united in marriage to Yvonne Christiana on July 4, 1998 in Euless, Texas. Joseph was a retired truck driver. He was preceded in death by his parents; his brother, Matthew Giddens. Those left behind to cherish his memory are his wife, Yvonne Giddens of Ponder; his daughters, Anita Hodges of Gatesville, Tammy Miller of Leander, Texas, Traci Hughes of Arlington; several grandchildren; his sisters, Ginger Schofield and husband Billy of Springtown, Annie Gaver and husband Mike of Arlington, Edith Smith of Austin, Carol Kelly of Austin, Rachael Brocker and husband Ken of Austin; several nieces, nephews, cousins, and a host of friends.